Growing up in the Gig Harbor area, I’m happy to be back doing what I love. 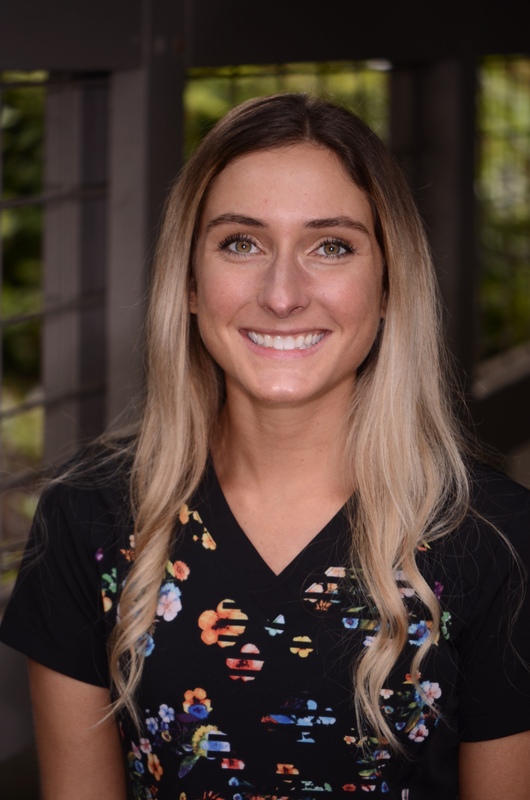 While completing my degree in kinesiology from Western Washington University, I found my passion for dentistry. During my final year, I not only underwent dental implant surgery but was fortunate to intern with a local dentist. Both experiences were incredibly intriguing, seeing dentistry from a patient perspective and providing care. My journey began! Graduating from dental hygiene school in 2015, my love for the profession continues to grow, and I’m elated to continue my journey with Hansen and Associates! I’m thankful to be part of such an amazing team, sharing the same passion of truly loving helping others. As well as the opportunities for continuing education, being able to provide the best care for an awesome community! Outside of the office, I enjoy spending time with family and friends, cooking, reading, and running. Keeping active and healthy is a second passion. Rain or shine, you may pass me running through beautiful downtown Gig Harbor!